One of the most fun things to do in New York State during the fall season is picking your own apples. 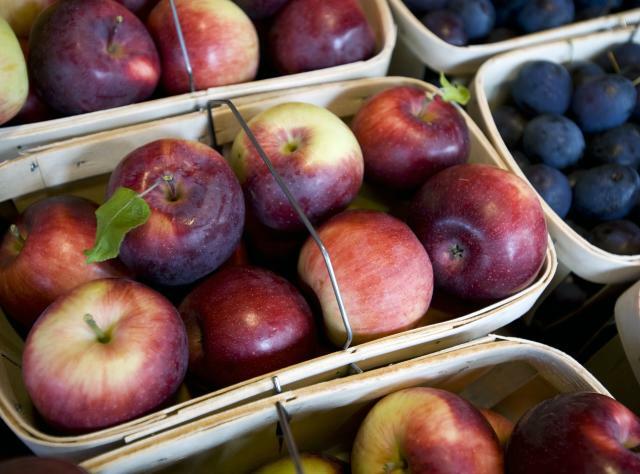 There are farms all over the state with this activity, with many apple varieties. The guide below will help you learn the different kinds of apples.